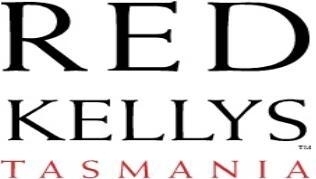 Red Kellys Tasmania was built on a range of affordable and gourmet salad dressings that taste delicious, look brilliant, are well priced and healthy (Heart Foundation tick certified, gluten-free, low in salt, cholesterol-free, dairy-free options, etc). They are versatile and will add a delicious flavor hit to your salad recipes, pasta recipes, meats and vegetables! Even traditional dishes like potato salads, caesar salads and egg salad recipes will have an added twist with Red Kellys salad dressings. Our dressings are available Australia-wide through Woolworths, Coles and selected independent grocers and supermarkets. We also produce sauces, jams, quince paste and spice shakers. It is no wonder that Red Kellys Tasmania is "Tasmania’s Favorite"!